June 12 thru August 21, 2019. 5pm BBQ - 7pm Rodeo. Every Wednesday night, rain or shine! Rodeo tickets are available at the gate or online. Purchase your tickets online before the event to save time! 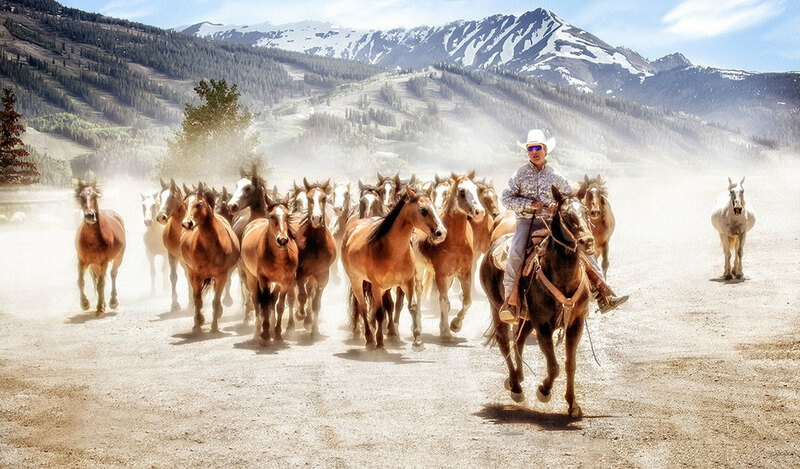 Several levels on sponsorship are available for the Snowmass Rodeo, in addition to advertising and personal donations. Click the link below to learn more! A variety of traditional rodeo events such as bull riding and team roping provide a colorful display of ranch life in the West. Young rodeo fans can sign up to participate in special events just for kids before the rodeo..